Can't find the course you're looking for? Buy any LIBM Course for €/£/$12 here. 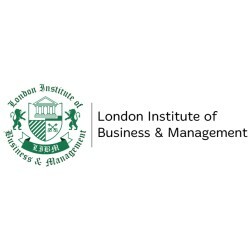 200+ Online Training Courses From The London Institute of Business and Management. Choose from 200+ courses... 50K+ Students can't be wrong! The UK's No.1 Online Training provider with over 400K courses sold!